Get 30% OFF select iPlay Rainwear and Grooming Items from today until April 30th! 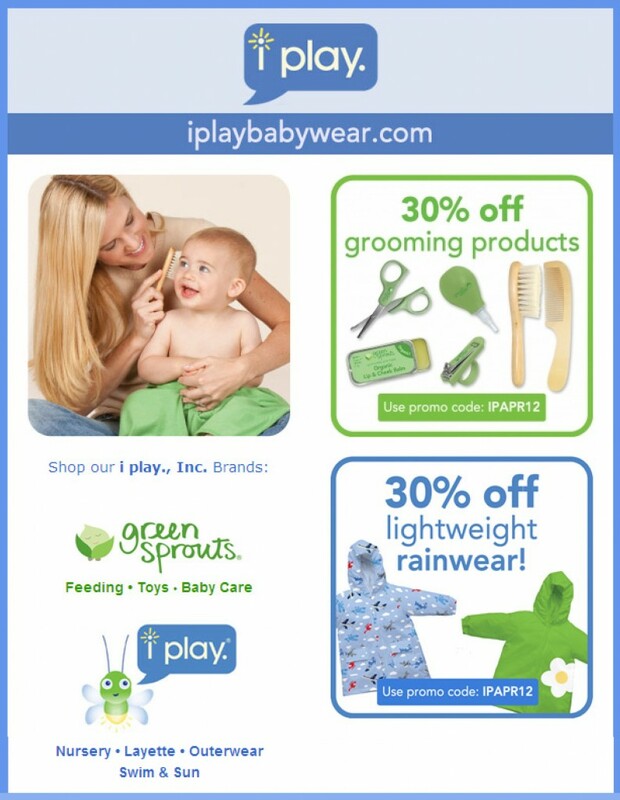 Visit www.iplaybabywear.com and start shopping! Use promo code IPAPR12. 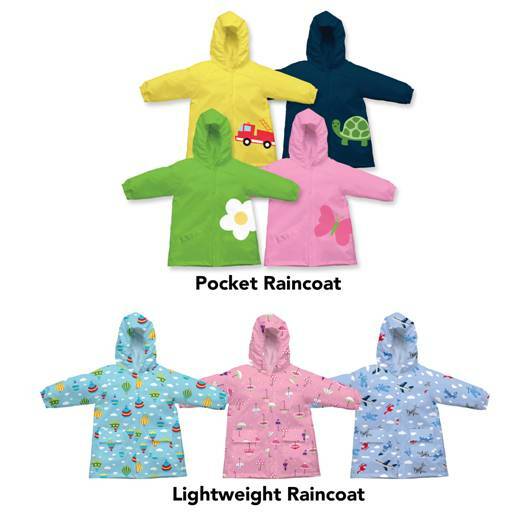 These rain coats are absolutely adorable! 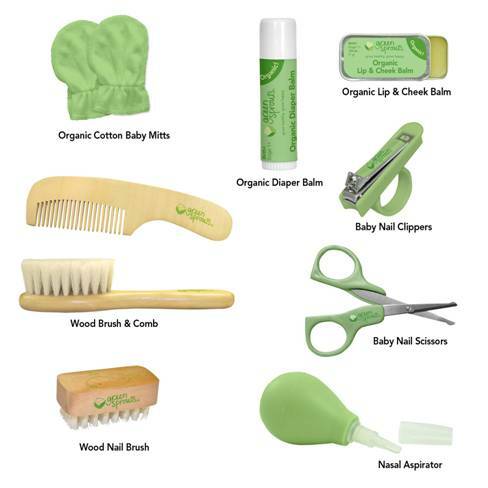 And check out these really great grooming items!